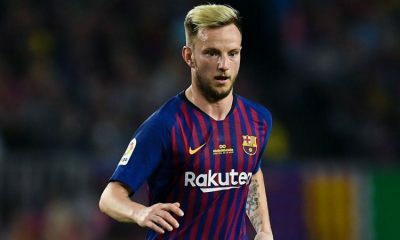 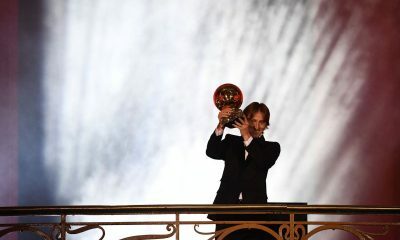 Barcelona midfielder, Ivan Rakitic, has revealed who he wants to see win the FIFA Best Player award, he stated that he would love to see that Real Madrid star, Luka Modric lift the award. 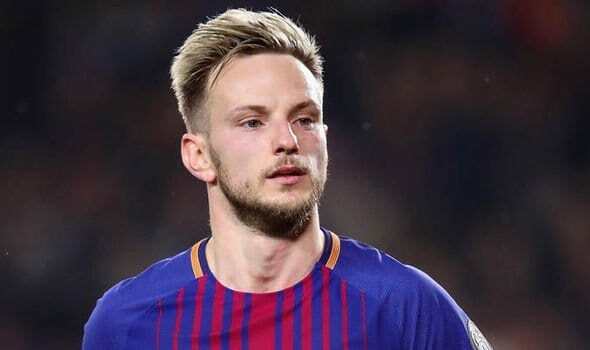 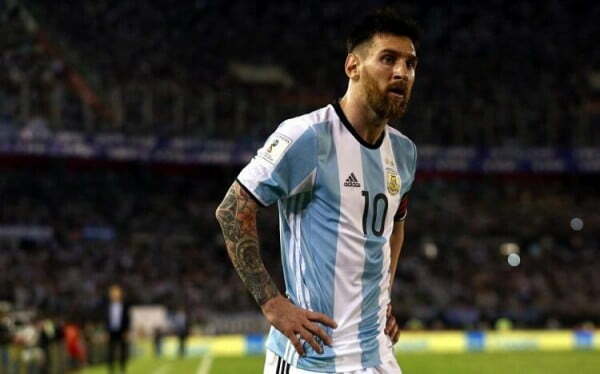 Rakitic described Barcelona star, Lionel Messi, as the greatest player of all time. 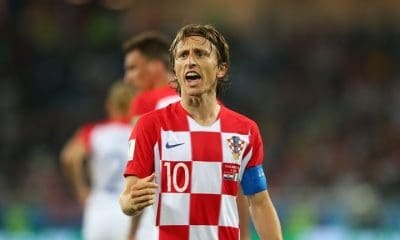 The list of contenders for the 2018 FIFA Best Player has Modric, his former teammate, Cristiano Ronaldo and Liverpool forward Mohamed Salah.